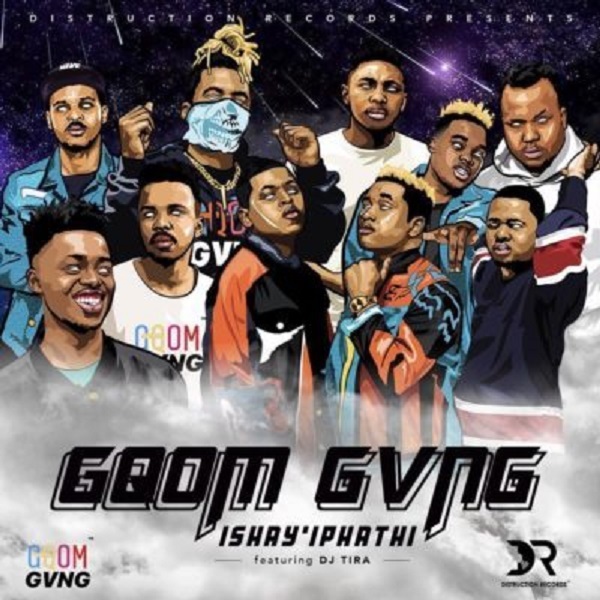 South African Gqom duo, Distruction Boyz and Gqom Gvng begins the year with a new banging tune called ‘Ishay’Iphathi’, its sure for your playlist. The duo revives the genre Gqom on their collaborative single ‘Ishay’Iphathi’ featuring South African legendary hit-maker, DJ Tira. Distruction Boyz moves away from the project ‘It Was All A Dream’ album released last year October.